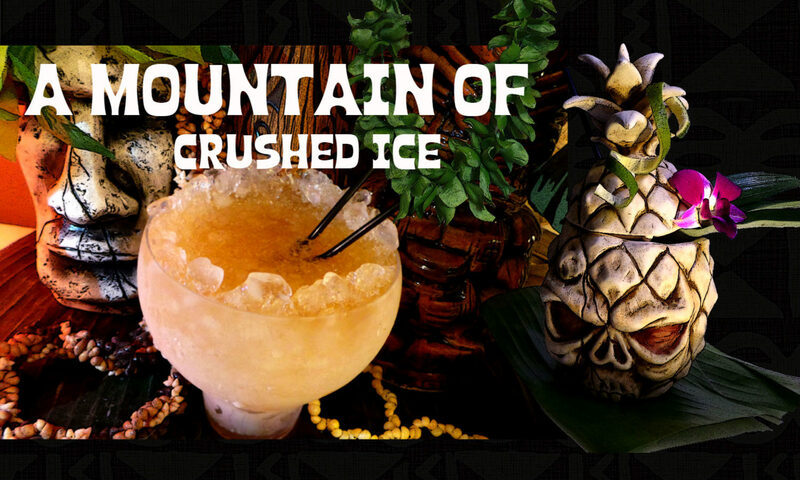 After doing so many Mixing through Grog Log posts filled with tasty tiki drinks i now feel like doing a classic rum drink and was reminded of the Old Cuban cocktail by Douglas Ford over at Cold Glass. 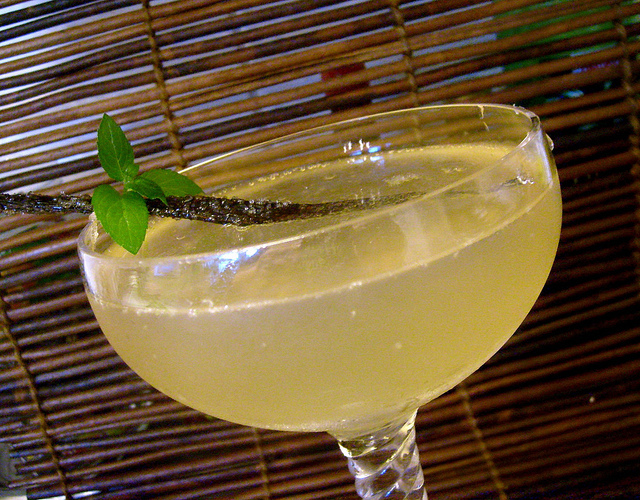 The Old Cuban cocktail was invented by Audrey Saunders of New York’s Pegu Club and the original recipe used Bacardi 8 rum. 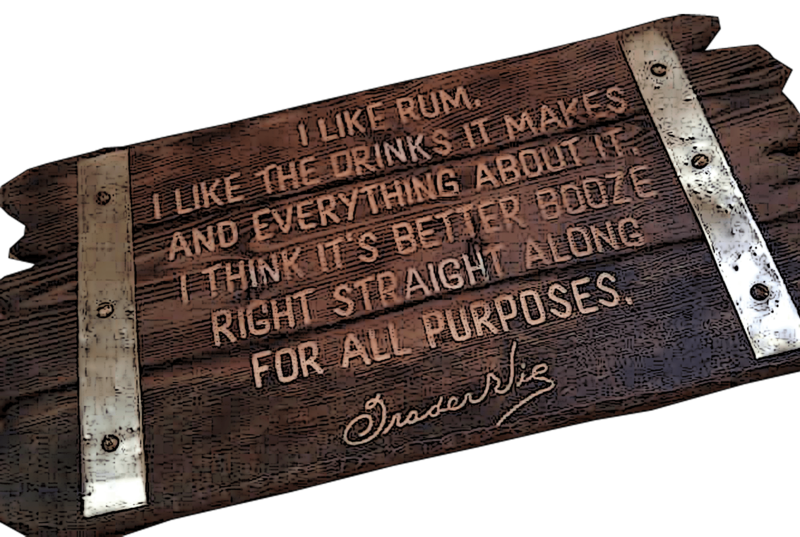 But i didn´t have the Bacardi 8 either and so i reached for Smith & Cross. 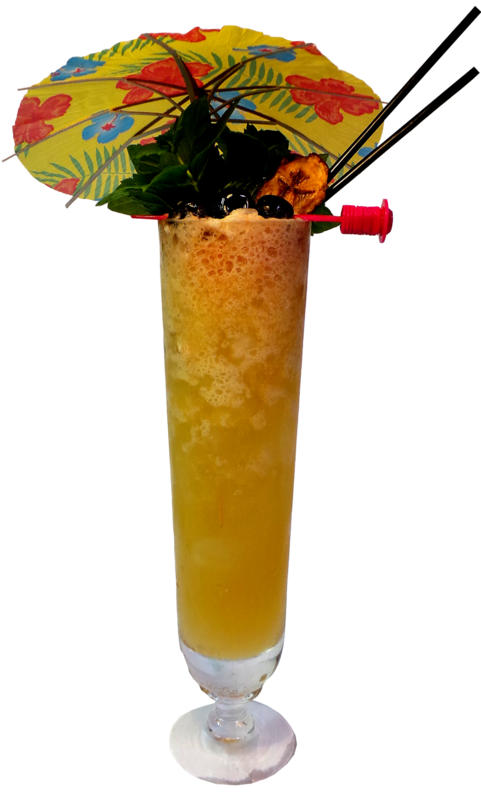 This is an excellent rum cocktail and very nice now when it´s summer. Think of this cocktail as a grown-up mojito with a bit more complexity and aroma. Muddle mint and juiced lime hulls lightly. Add rum, syrup, bitters and lime juice. Shake until well chilled. Double strain into a chilled cocktail glass. Top up with champagne or prosecco. Garnish with mint or sugared vanilla. I wanted to make a twist of it as well staying true to my habit of playing around with cocktails. I´m somewhat into chocolate right now for some reason and so i decided to add some chocolate flavors to the party adding a little bit of the excellent Mozart Dry Chocolate Spirit, a dash xocolatel mole bitters and a whiff of fresh chocolate mint and came up with the Chocolate Cuban. Muddle mint and juiced lime hulls lightly, be careful with the mint, it will become bitter if muddled too hard. Add rum, Mozart Dry, xocolatl mole bitters and lime juice and shake well with ice cubes. 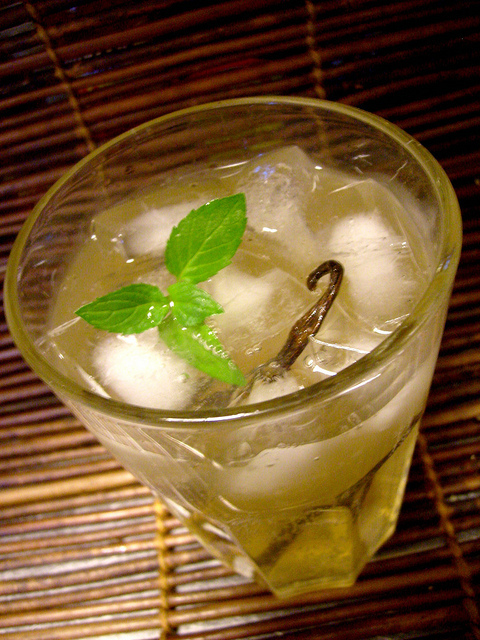 Double strain into a chilled cocktail glass and garnish with mint and/or sugared vanilla. I think chocolate goes very well with the Old Cuban and chocolate and vanilla are as we know old lovers. I really like the chocolate version of the Old Cuban. These two cocktails are perfect on a warm summer evening, try them!